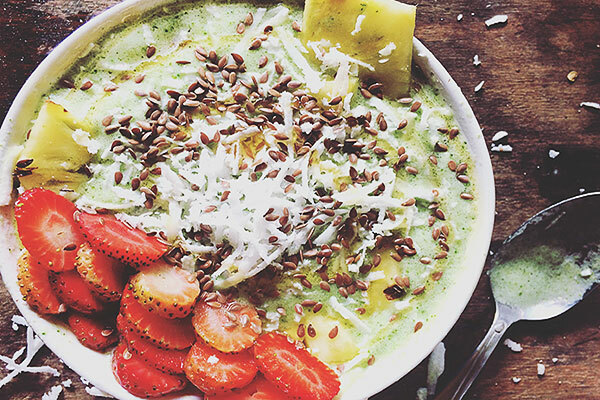 A smoothie bowl to brighten and invigorate your day. 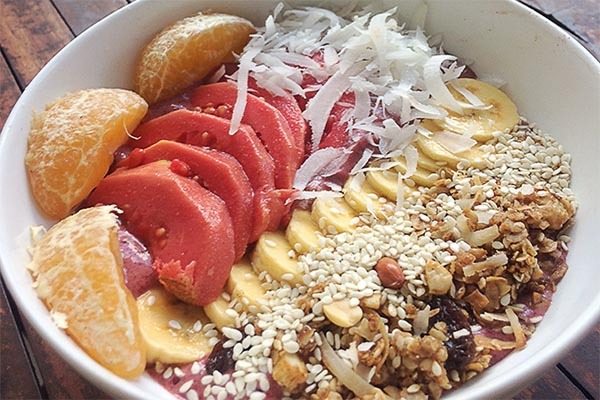 Whip this colourful, antioxidant rich, anti-inflammatory treat up for an refreshing start to the day. 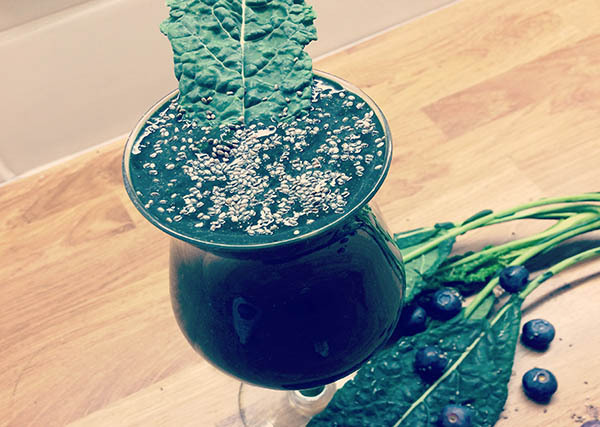 It also promotes great digestive health. 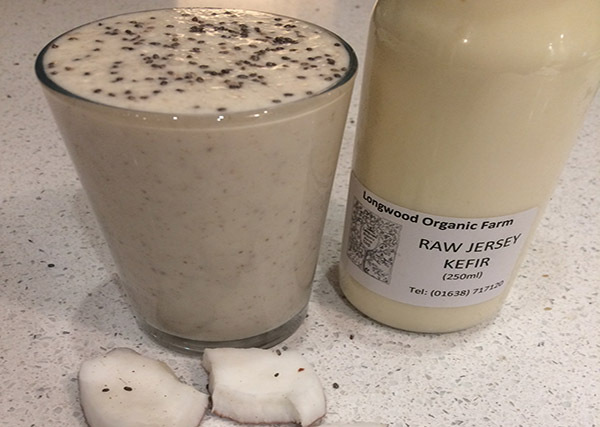 A mix of healthy fats, prebiotc carbohydrates and probiotic power. 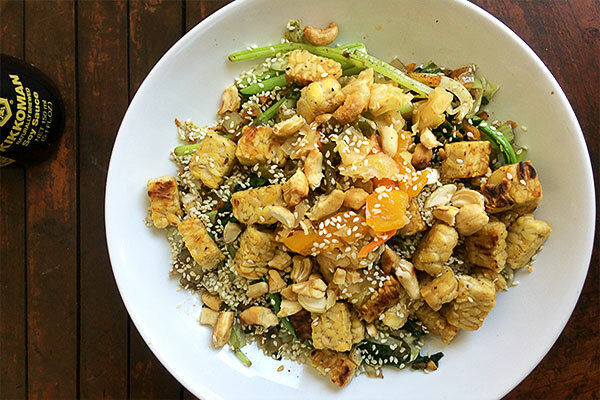 A dish for sensitive digestion and minimise reactions to fermentable carbohydrates. 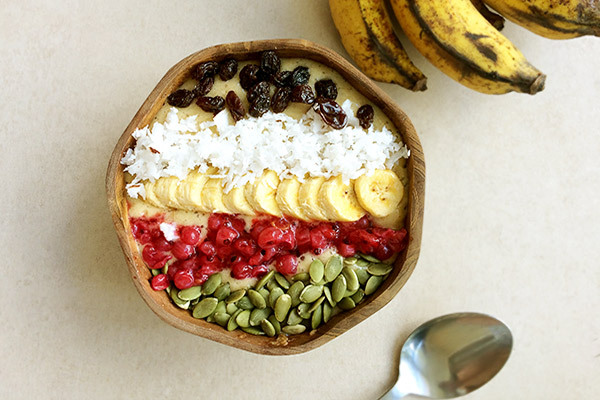 Try starting your day with this nutritious, filling and gut healthy smoothie bowl. Its low FODMAP too. 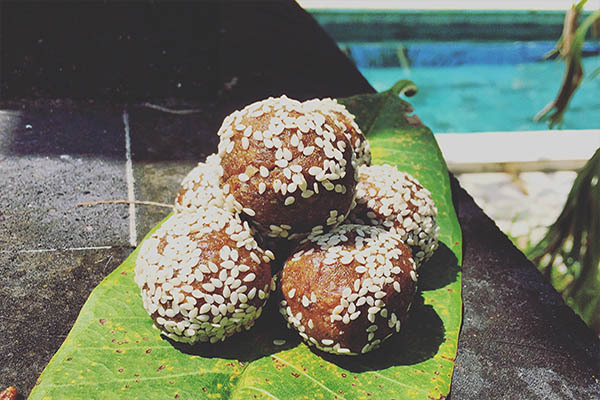 Hidden in these healthy, nutritious and gratifying bites you will find Kava kava. This provides a gentle relaxation, long after the bites have gone down. 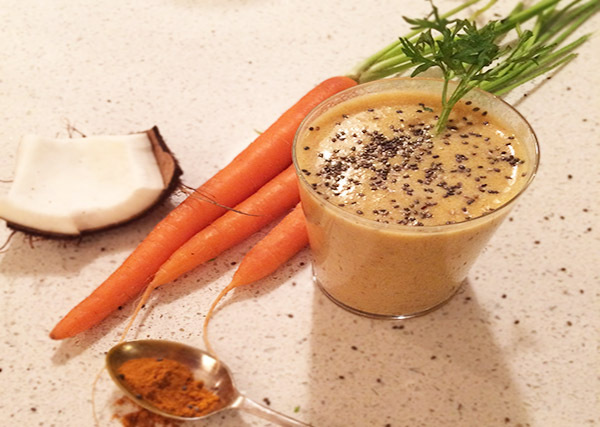 A functional smoothie to support your energy production, and digestive efficiency. 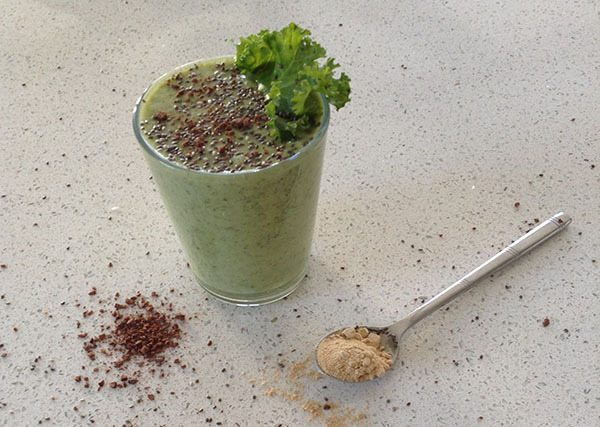 This smoothie is an energiser, many of the ingredients are nutrient dense and help you cultivate precious energy to get the most out of your day. 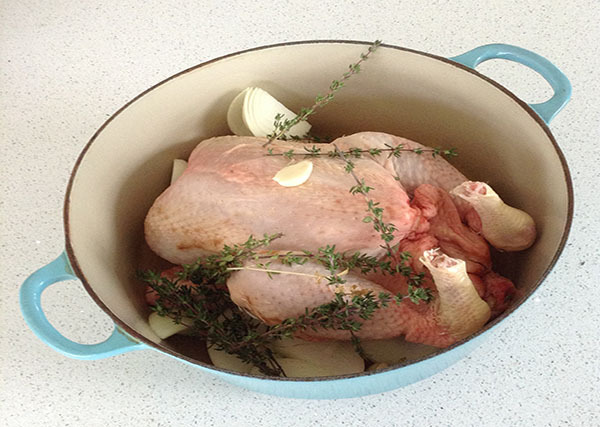 Get more bang for your culinary buck by getting more milage from your prize poultry.